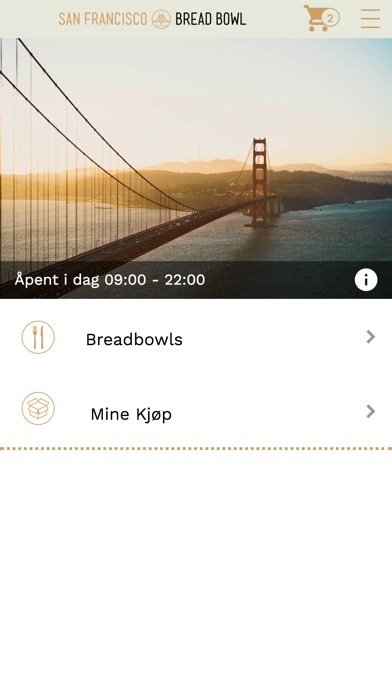 San Francisco Bread Bowl has gone digital! 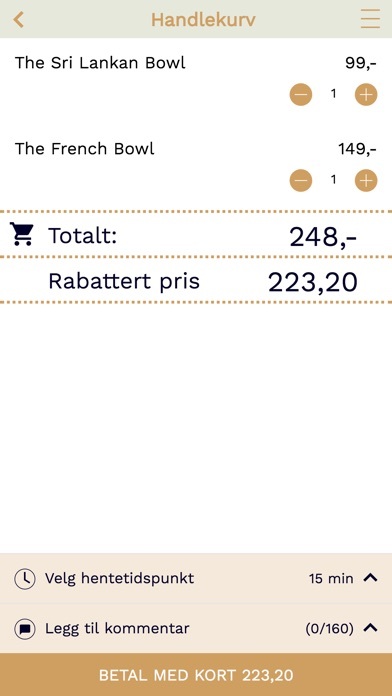 Now you can order and pay directly from your mobile phone. Coupons are a thing of the past. Receive a 30% discount with your first order as well as additional discounts only available through exclusive app specials. 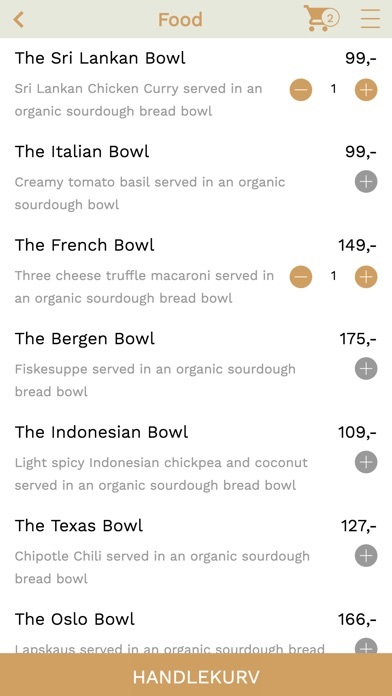 Skip the line, order on the go or directly from your table using your phone and have your bowl ready for you in minutes.